Renal Gross Anatomy – Online Medical Course | Start with Lecturio! 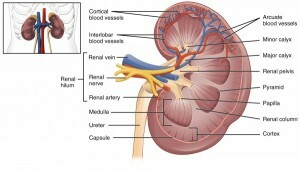 Learn more about the anatomy of the kidneys and suprarenal glands. Answer quiz questions to improve your learning outcomes and deepen your knowledge with relevant topic reviews.